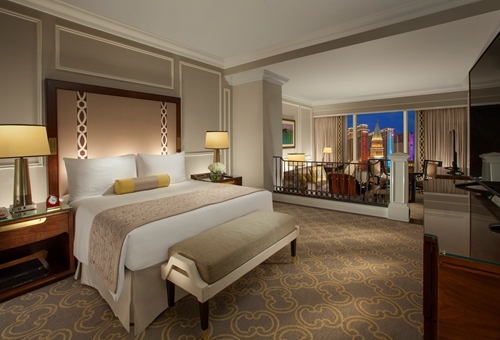 The Venetian Macao is celebrating its 10th anniversary. During the entire month of August 2017, guests with an August birthday can enjoy a 'buy one get one free' offer on THRILLER LIVE tickets and 20% off when dining at the select restaurants. "A spectacular theatrical concert paying tribute to arguably the world’s greatest ever entertainer, Michael Jackson." Guests with August birthdays who purchase a full price ticket will be gifted an extra free ticket of the same price category. *The show ticket must be of performance in August of 2017. This offer is available at Cotai Ticketing Box Offices only.